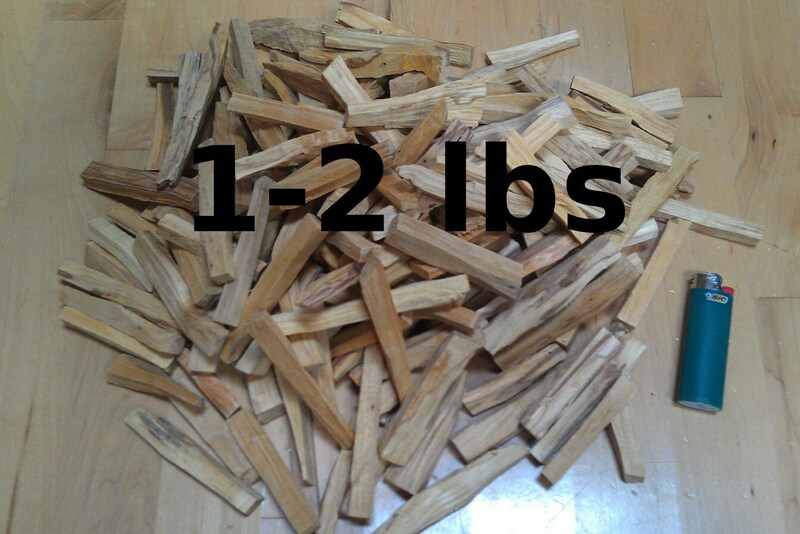 This listing is for 1 - 2 pounds (.45 - .9 kg) Palo Santo split sticks. Approximately 75 pieces per pound, and around 1/2" diameter by 4" long is the average size. With a rich resinous balsamic woody scent, very terpenic with a unique tang and sharpness unseen in any other incense material. Each piece can have its own unique smell as well, sometimes based on color and density, but not always. High quality Palo Santo (Bursera Graveolens) sticks from Ecuador. The best deal on Palo Santo around, if you can find a better deal let me know and I'll match the price. Palo Santo or "Holy Wood" has been used for thousands of years by indigenous people of Central and South America. Palo Santo incense wood has to die of natural causes and lay on the jungle floor for years before it gets it's signature smell, making it a sustainable product. People have tried cutting live Palo Santo trees and letting it age but the wood does not acquire its signature smell. The word Palo Santo, meaning holy wood, actually represents 3 different trees. All of which are extremely dense, and are very good for carving and making things that will last a long time. But Bursera Graveolens is the only one that is used for incense. 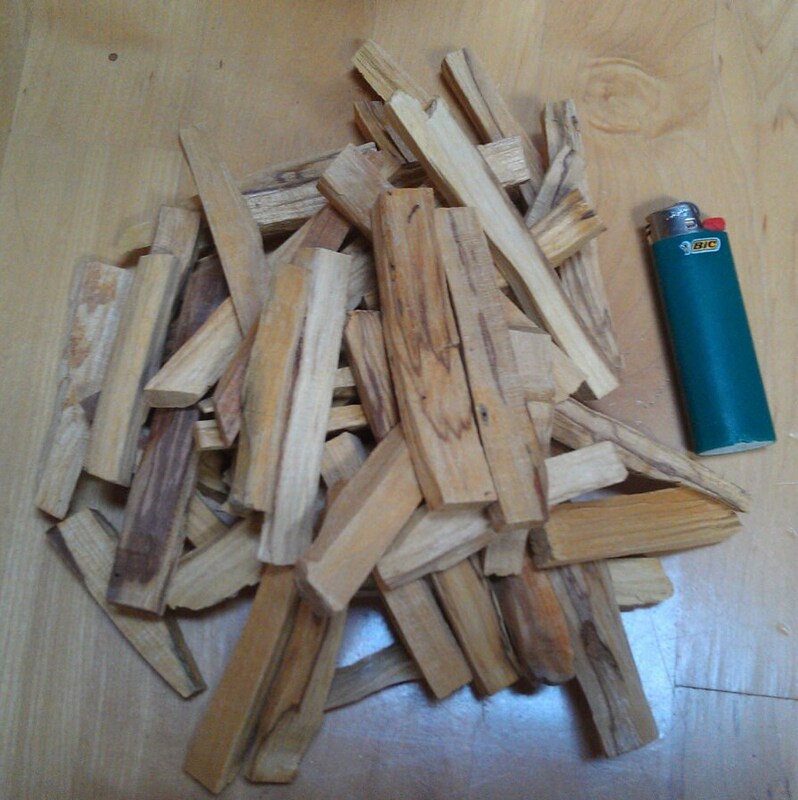 Palo Santo can be burned to keep bugs out of a space, as well as to keep mold from growing in moist environments. Placing a stick of palo santo in your dresser will keep bugs away as well as making your clothes smell rich and fragrant. 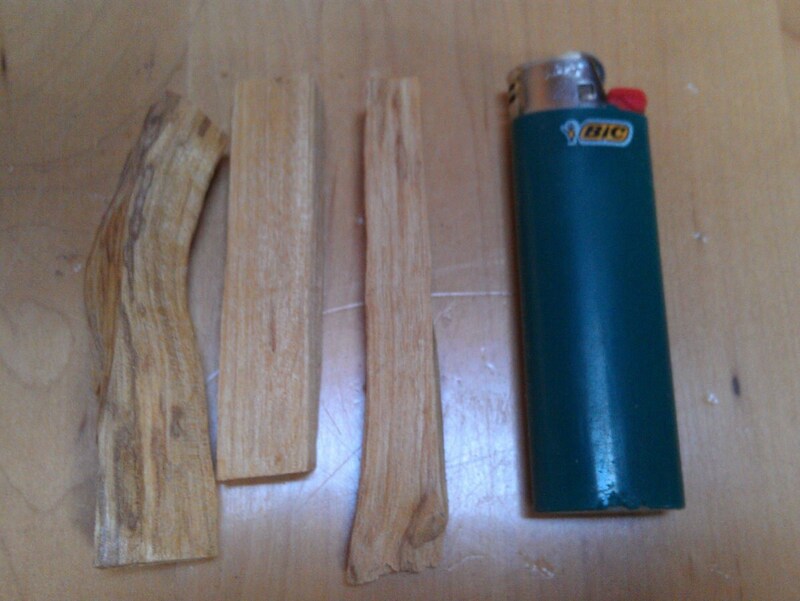 Palo Santo gives off a very strong smell that lasts a long time and goes a long way. It's very good at covering up any smell or just making an area smell great. Great for aromatherapy or herbal tea as well. I can also supply larger quantities, if you are interested send me a message.